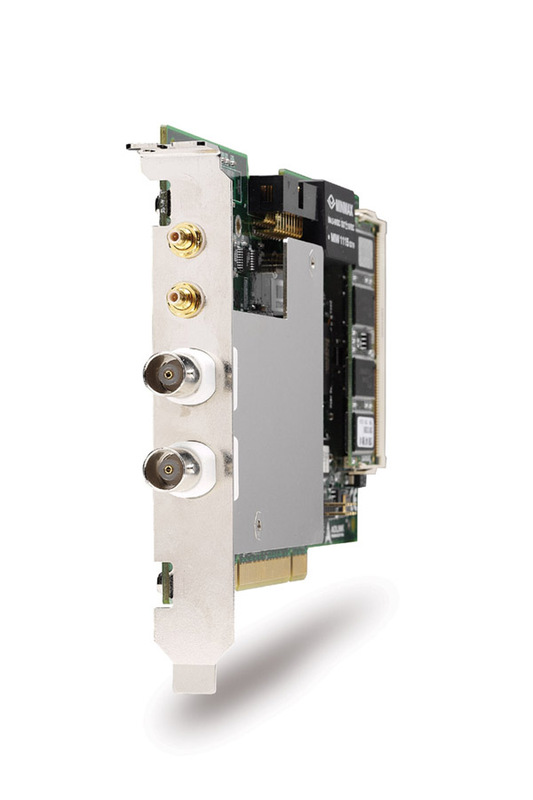 ADLINK PCI-9820 is a 65 MS/s, high-resolution PCI digitizer with deep DDR3 RAM memory. The device features flexible input configurations, including programmable input ranges and user-selectable input impedance. 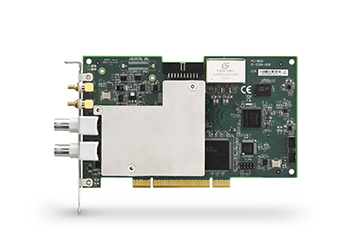 With the deep on-board acquisition memory, the PCI-9820 is not limited by the 132 MB/s bandwidth of PCI bus and can record the waveform for a long period of time. The PCI-9820 is ideal for high-speed waveform capturing, such as radar and ultrasound applications, as well as software radio applications, or those signal digitizing applications which need deep memory for data storage.